A Mutual Fund is a pool of money collected from investors having common investment objectives. A professional and experienced fund manager takes care of the overall management of the funds. Over the years, Mutual Funds have evolved to become a trusted and household name in investments. Currently, there are thousands of schemes to choose from, each catering to a pre-defined investment goal. Therefore, before you invest in a Mutual Fund, it is important to assess your own financial/investment goals carefully. This will help you find schemes that are best suited to you. In this article, we will talk about Mutual Funds and the types of schemes available. As mentioned above, every Mutual Fund scheme has an investment objective which determines the asset classes in which the scheme invests the funds along with the structure that it follows. Further, some schemes have a specialization element and the risk that the fund manager might take to meet the objectives of the scheme. For example, a scheme can have an investment objective of generating capital appreciation over a long period of time. Typically, such schemes tend to be heavily invested in equities and are open-ended. This is to allow people to earn returns and offer them the flexibility to exit the scheme whenever they want. 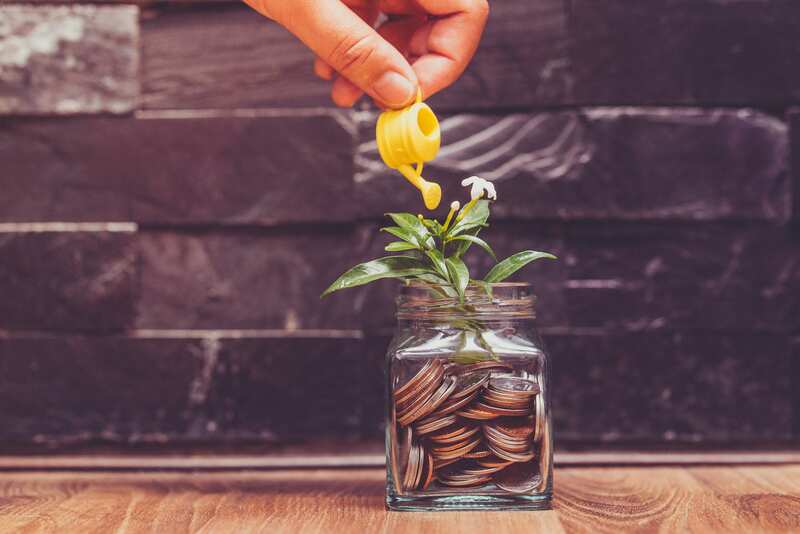 Income schemes – As an investor, if you want your investments to generate regular income and not want to take unnecessary risks with your funds. In such a scenario, the equity market might not seem like a good option for you. This is where income schemes come in. They are designed for investors looking for regular income and typically invest in assets like bonds, debentures, and similar fixed-income instruments. Growth Schemes – Let’s say that you are looking for capital appreciation and are not concerned with regular returns. Also, you have a reasonable tolerance for risks and plan to stay invested for the long term. In such a scenario, income schemes would not serve your purpose. This is where the growth schemes step in. These schemes are recommended for long-term investors with capital appreciation at the nucleus of their financial plans. Liquid Schemes – Sometimes investors have a short-term investment window and considerably low tolerance for risk. Liquid schemes are ideal for such investors as they usually invest in commercial papers, treasury bills, etc. Capital Protection Oriented Schemes – When we make an investment, we expect to earn returns on our investment capital. For most investors, protecting their investment capital is of paramount importance. For such investors, capital protection-oriented schemes are the best fit. These schemes typically divide the funds between debt and equity in a manner which is oriented towards protecting the invested capital. Fixed Maturity Plans – These schemes are close-ended schemes which invest in debt instruments and money market instruments. Usually, these schemes invest in instruments which mature on or before the maturity date of the mutual fund scheme. Sector-specific funds – These mutual fund schemes are focused on a particular sector of the market. The sector is defined in the investment objective of the fund. Index funds – These schemes mirror the movement of a certain market index like the S&P Pan Arab Large/Mid-Cap Composite Index, and MSCI UAE Index, etc. Emerging Market-oriented funds – These schemes make investments in developing economies. The scheme can invest in specific sectors or industries as specified in the scheme-related documents. Fund of funds – These funds invest in other mutual funds based on the investment objective of the scheme. The fund managers undertake a qualitative and quantitative investigation and evaluation of the prospects of specific funds. Hedge funds – These funds invest in instruments which offer to lessen the effects of movements in the market. Contra funds – These funds invest in instruments that many investors avoid due to their short-term concerns but have the potential to offer a high reward-risk ratio. Exchange Traded Funds (ETFs) – These are the combination of a share and an index fund. In simple words, ETFs are open-ended investment funds which can be traded on the stock exchange. Apart from the ones mentioned above, Mutual Funds can be open-ended, close-ended, and interval funds based on when you can buy or redeem units in the Mutual Fund scheme. Some schemes can also be classified based on the risk associated with investing in them like a low risk, moderately-low risk, moderate risk, moderately-high risk, and high-risk schemes. Before you start investing in Mutual Funds, it is important to determine your investment objectives, risk tolerance and the time horizon of investment. These factors help you create an investment plan aligned with your financial goals and investment styles. Talk to an investment advisor to understand the different types of investment options available to you. It is important to spend time understanding the different types of Mutual Funds and read the investment objectives of the fund carefully before you decide to make an investment decision. Remember, you work hard to earn money and save it. Therefore, you must exercise prudence when it comes to making investment decisions. Be judicious and make informed investment decisions.